La Trobe University > News > Announcements > Agora refurbishments get underway! A number of exciting projects are getting under-way over the summer break aimed at enhancing facilities and amenities in the Agora on Melbourne Campus. 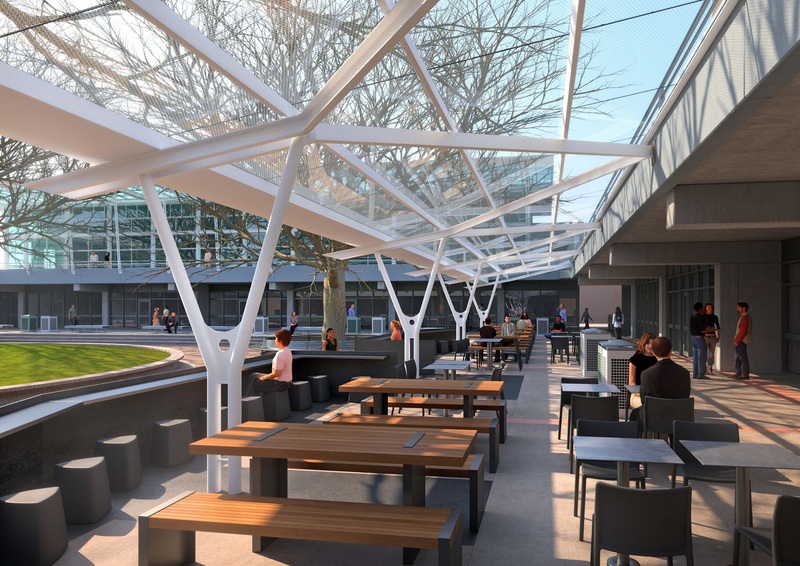 Enhancing external areas that service both the needs of retail outlets at Ground level and student use on Level 2 north side outside Library by developing a suite of functional external furniture options to service the needs of both these areas. Work is expected to be completed by the start of Semester 1, 2013 and Orientation Week (commencing on Monday 25 February).